A lipoma (fatty tissue or skin lumps) is a growth of fat cells in a thin, It`s a fibrous capsule that is most often situated between your skin and the underlying muscle layer. Lipomas are small and movable. They have soft, rubbery consistency and don`t cause any pain. They grow very slowly or remain the same size. Lipomas aren’t cancer and don’t turn into cancer. Treatment generally isn’t necessary, but if the lipoma bothers you, is painful or is growing, you may want to have it removed. Create an ointment (cream) using natural oils and herbs. Natural oils such as Neem (Azadirachta indica) and flax-seed make an excellent base for ointments. Experiment with a combination of different herbs and oils. Neem oil is an astringent that helps protect your skin. It is commonly used in ancient Indian medicine to treat lipomas. Flax-seed oil has high levels of omega-3 and omega-6 fatty acids. These acids help to reduce inflammation. Be sure to buy flaxseed oil, certified to be free of heavy metals, such as lead and mercury. While not a natural oil, cooled green tea is a great alternative for your base. It is high in antioxidants that help regulate blood sugar and blood fats. 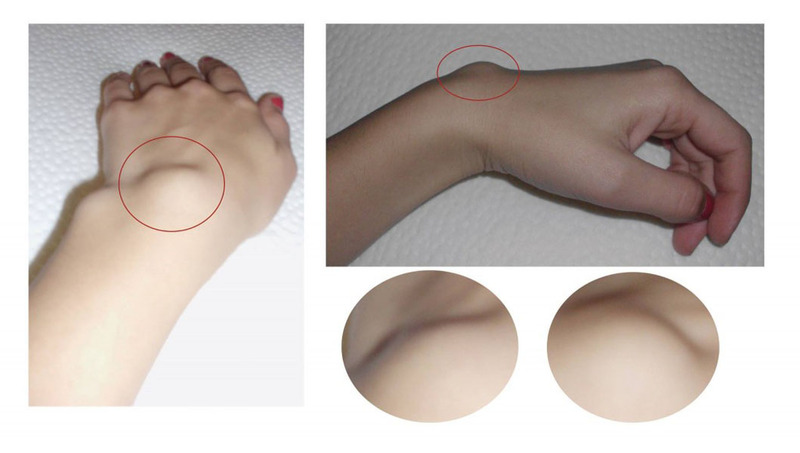 Massage the places with lipoma. That will lower the pain.